Don't miss out, read this whole post! 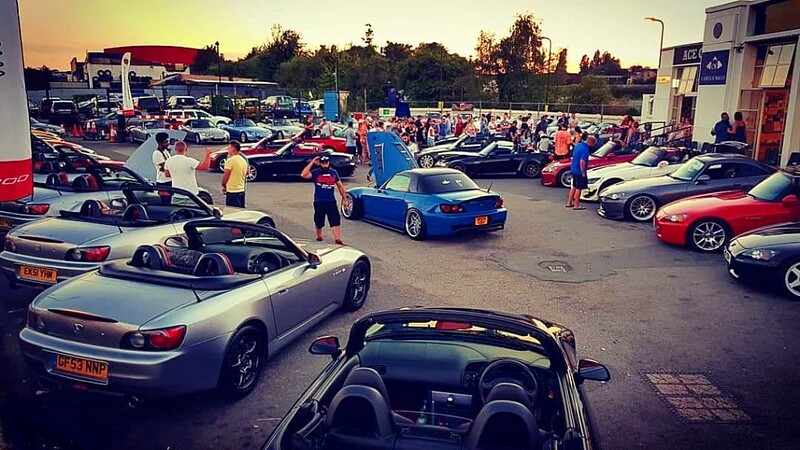 🎫 We will soon be announcing how to register for the legendary S2000 Ace Café meets, the first of which will be at the end of May. 📢 Announcement 📢 will go to S2KUK Members FIRST, and we expect to be over subscribed, so make sure you've renewed this year or join today for priority! 2019/20 Memberships and Renewals are now OPEN! The club year ends on 30th April 2018, this isn't that far away, and it really helps those who volunteer to run the club if you can renew early for the new club year which will run until April 30th 2020. Renew NOW for EARLY BIRD PRICES - ONLY £15.50! S2KUK Shortlisted for National Car Club Awards! We are really proud to announce that we have been nominated and shortlisted for The National Car Club Awards @nationalcarclubawards in the category Outstanding Car Club Run, Rally or Tour, for Megameet 16 in Norfolk! Winners will be announced at the National Car Club Awards Dinner on the evening of 23rd March! Wish us luck! 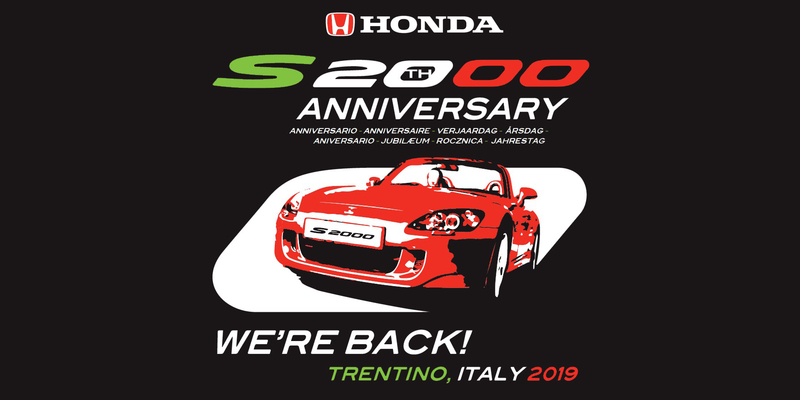 To celbrate the Honda S2000's 20th anniversarry we will once again be teaming up with Honda S2000 clubs all over Europe, in Trento, Italy, where the car was first test driven, to celebrate this fantastic occasion. Official Euromeet 2009 video is here and the old Euromeet 2009 archive is here on S2KI Forums.